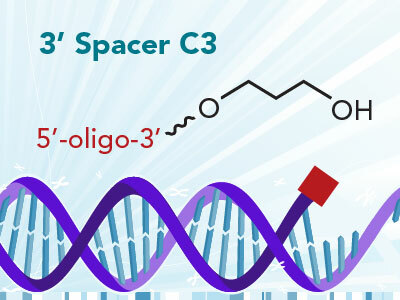 We continue our “Know Your Oligo Mod” series with another versatile custom oligonucleotide modification: the Thio C6 Linker (Thiohexyl) modification. 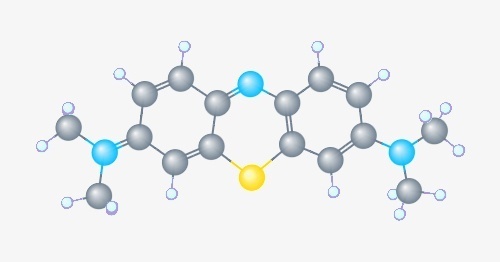 Figure 1 depicts the reactive handle of a Thio C6 Linker that can be incorporated as either a 5’ modification or a 3’ modification on a custom oligonucleotide. 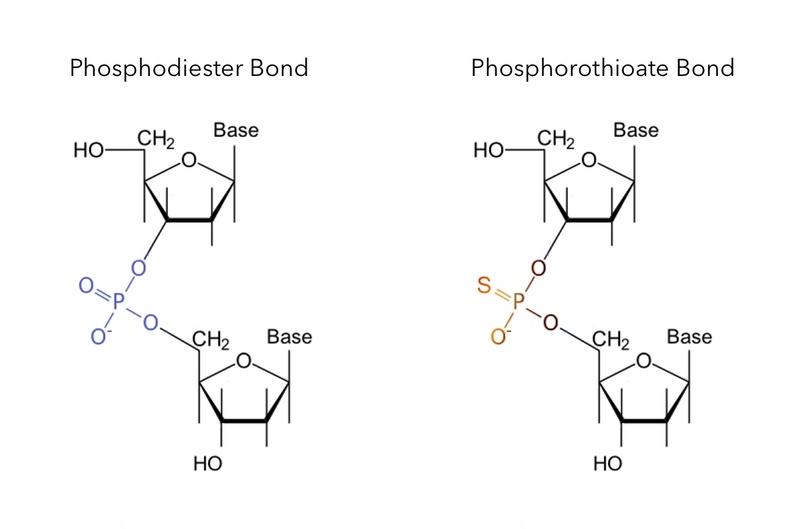 The addition of this custom oligo modification creates a conjugation site with a reactive thiol group.